An idyllic destination for those seeking an authentic Yoga experience, well beyond a normal retreat. Along with the Yoga sessions, we have a choice of Ayurvedic therapies, in consultation with our in-house Ayurvedic Doctor. 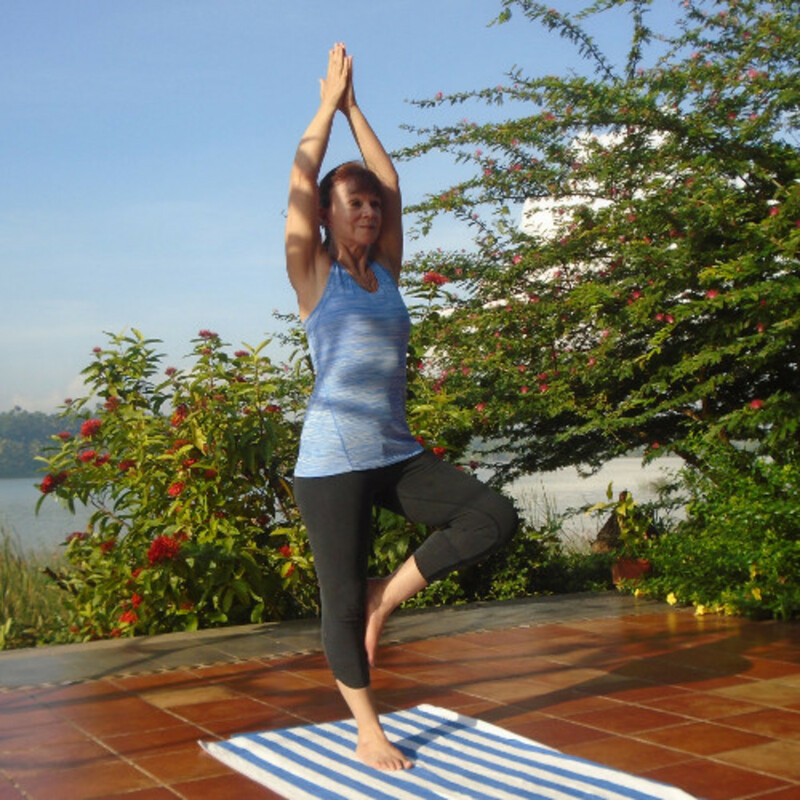 Yoga sessions in the serene backdrop of the lake are just magical. 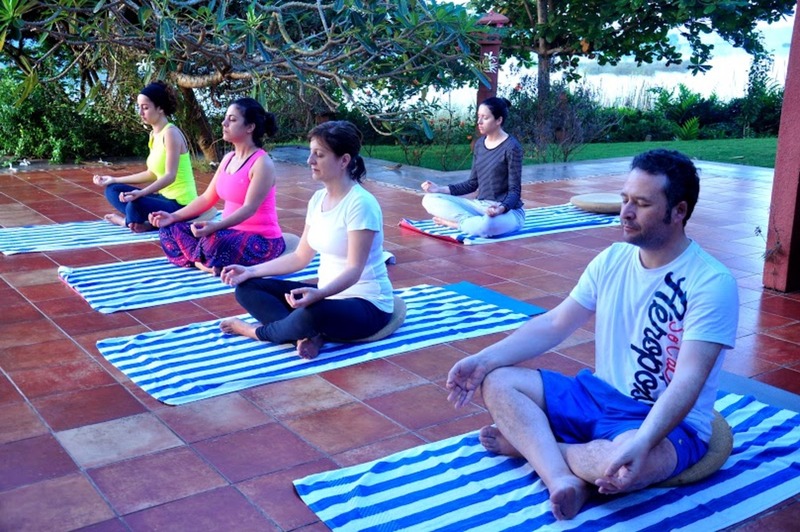 The Yoga packages are specially crafted to cultivate our inner spiritual life and include a medley of Asanas, Pranayama, Yogic Kriyas, Yoga Nidra (deep relaxation) and Meditation. Back Water Resort with Yoga Sessions and Ayurveda packages including massages in a nature-friendly ambience. We have rooms in 3 different categories - Lake view rooms, Lake view Villa & Private Pool Villa. All have great lake views. Nature friendly peaceful ambience.